The Development Blog of AFM! Work is progressing on the Citation! 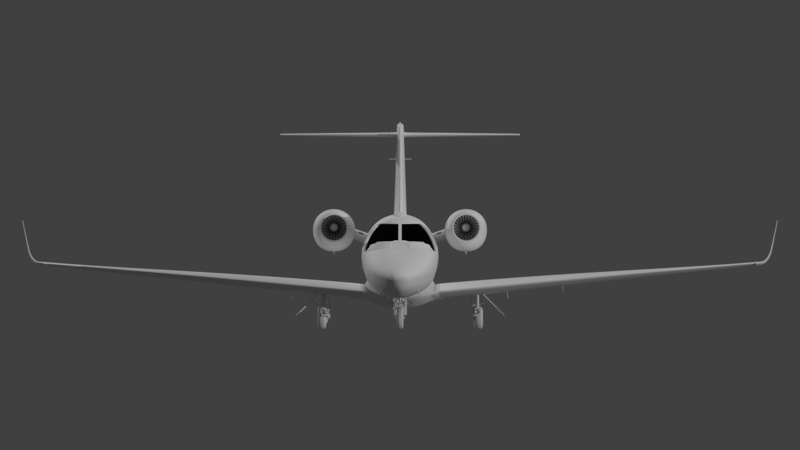 We have further progress on the 3D model including some base instrument 3D model, and the modeling of the Tamarack Active Winglets! These winglets will be modeled and simulated. Work is progressing on the Citation! We have been working on the 3D model, see images attached; documentation and outlining of system schematics, and the beginning on integration into our code base! We are working hard on the Citation and there should be a lot to be excited for. There is not much more to share now, but we certainly will share more when we have more to share ? Ask any questions you wish about the project, and I will do my best to answer them.